The Rainbow Six Siege Year 4 Season 1.3 patch drops tomorrow, and we've got the patch notes right here. 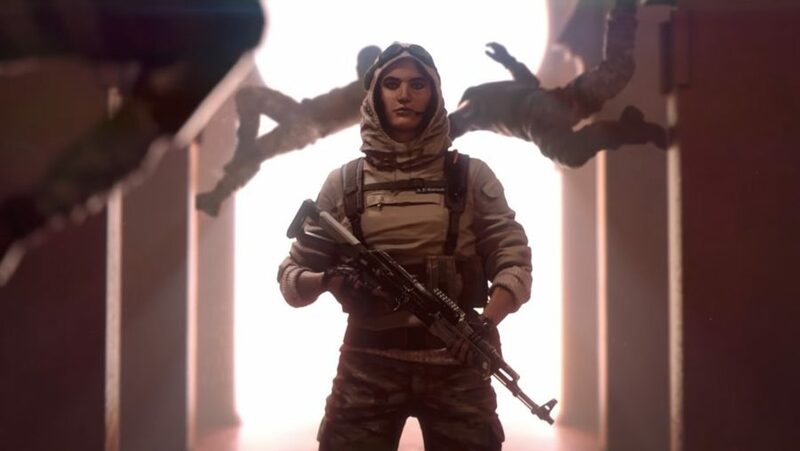 The latest incoming patch for Rainbow Six Siege will be the the Year 4 Season 1.3 update, and Ubisoft has revealed that it will drop today – April 16 on PC, with console owners having to wait until the day after. In preparation for the update, the team has also released the full Y4S1.3 patch notes, which details a bunch of significant changes coming to the game. 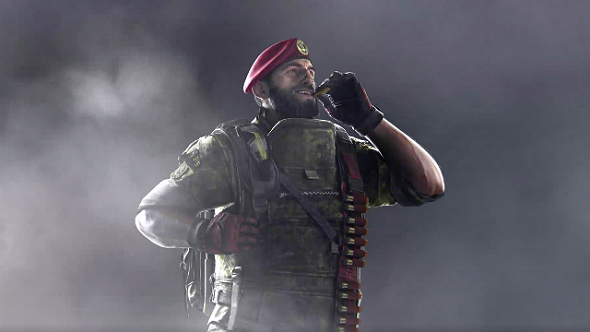 As has previously been revealed, the biggest update is to Lion’s ability – which is getting a major rework due to player demand. 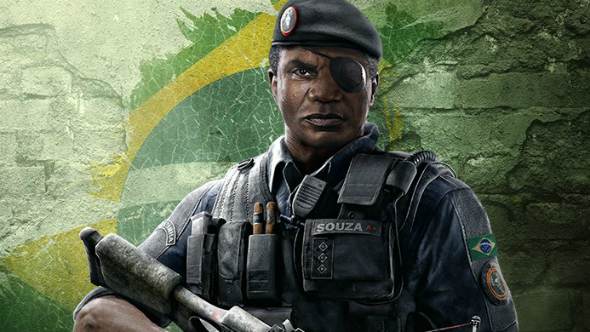 Capitao’s asphyxiating bolts are also getting some changes. 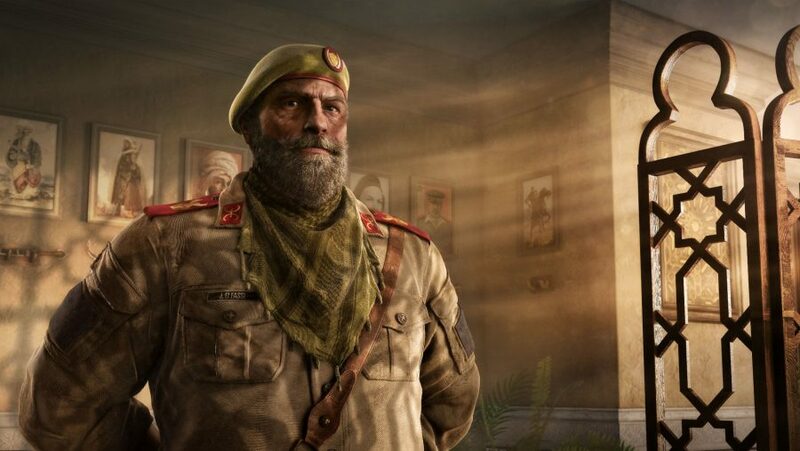 As Ubisoft detailed just last week in the Siege team’s latest designer notes, the much-requested Lion rework is “aimed at reducing the oppressive feeling of his ability while maintaining his intel-gathering role”. His ability warning is decreasing from three to 1.5 seconds, and scanning is dropping from four to two seconds. He also now has three charges instead of two, and his ability cooldown has been reduced from 27 seconds to 15. Furthermore, Virgil’s ERC–7 cloak now makes him immune to Lion’s scan. For the rest of the changes, check out the full patch notes below or on Ubisoft’s update site. Reduced the ability warning to 1.5 seconds (from 3 seconds). Reduced the scanning to 2 seconds (from 4 seconds). Replaced the scan outline by a red ping debuff. Increased the number of charges to 3 (from 2 charges). Reduced the ability cooldown to 15 seconds (from 27 seconds). Vigil’s ability ERC–7’s cloak makes him immune to Lion’s scan. Damage per tick decreased to 12 from 19. Dart fire AoE size increased. AoE takes 2 seconds to reach max size. Now follow a straight trajectory until 10 metres. After 10 metres, there’s arrow trajectory falloff due to gravity. Ballistic shield flash cooldown increased to 7 seconds from 2 seconds. AUG-A3 damage increased to 33 from 27. TCSG12 Shotgun total ammunition decreased to 51 from 61. 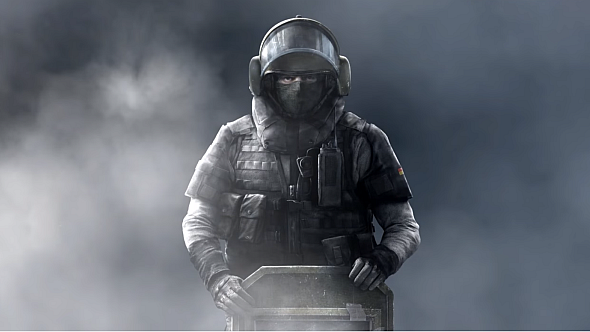 Maestro’s Evil Eyes windows will automatically open halfway when disabled by EMPs or Shock Drones. Added idle effects to Nomad’s airjab once deployed to act as warning feedback for gadget position when active Airjabs are nearby. Replaced Claymore with three stun grenades. That’s it for the latest Rainbow Six Siege patch. 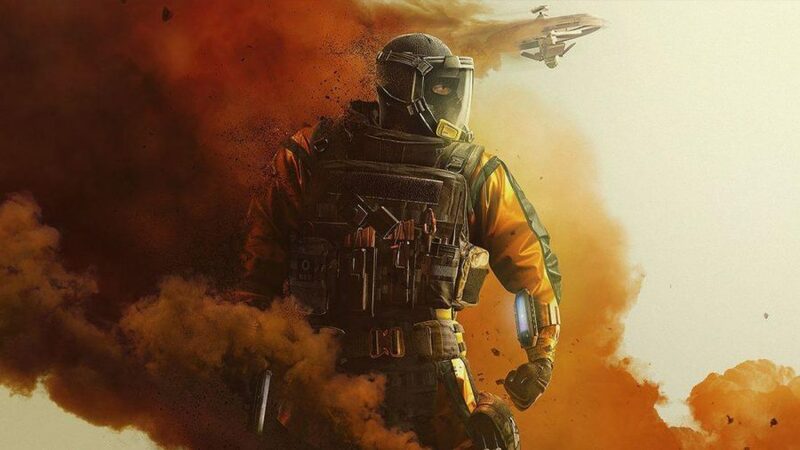 It’s not too big, mostly comprised of the Lion rework and a series of quality of life changes for a handful of operators.